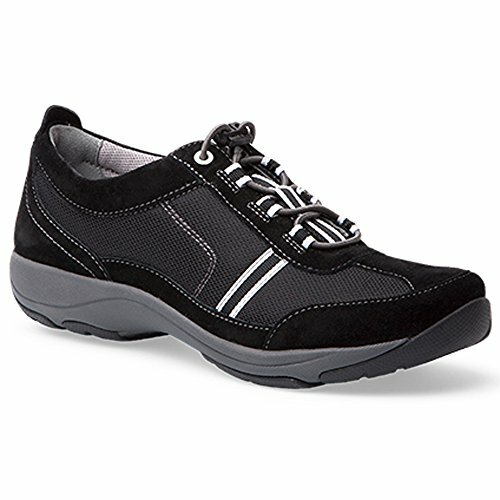 An on-the-go sneaker, Helen helps feet feel fantastic thanks to a removable PU footbed with memory foam and built-in arch support. ScotchgardTM protection supplies stain resistance. Toggle closure allows for easy on/off. Suede is a leather that features a soft, delicate nap and is perfect for dress-up occasions.